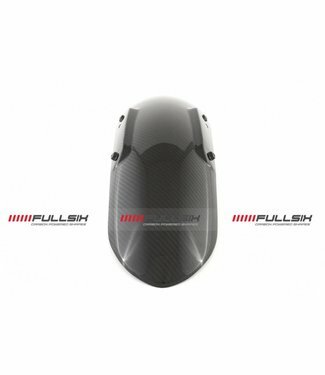 BMW R nine T carbon voorspatbord van topmerk FullSix Carbon! 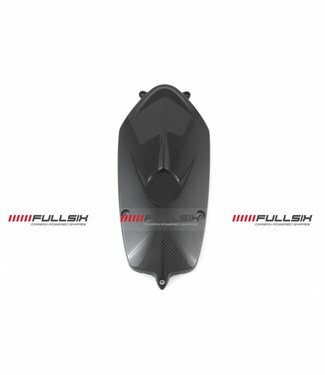 BMW R nine T carbon seat cover van topmerk FullSix Carbon! 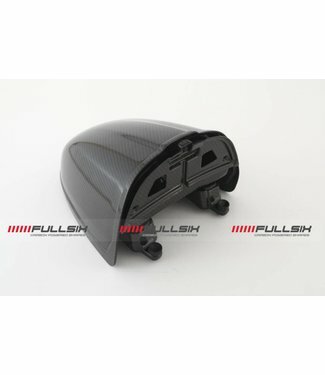 BMW R nine T carbon motorblok cover van topmerk FullSix Carb..